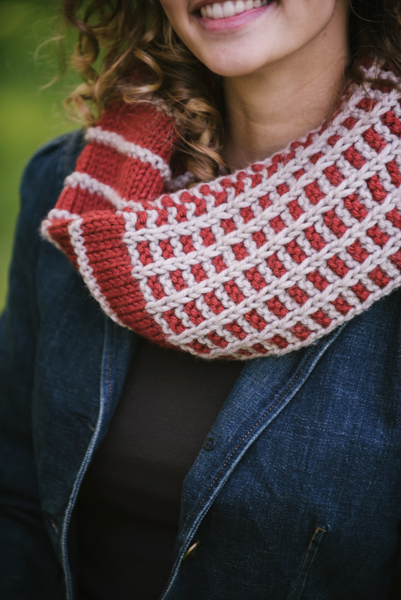 See more patterns in the cowls category. 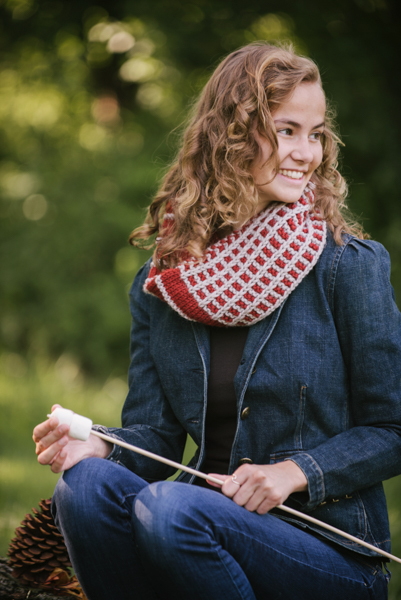 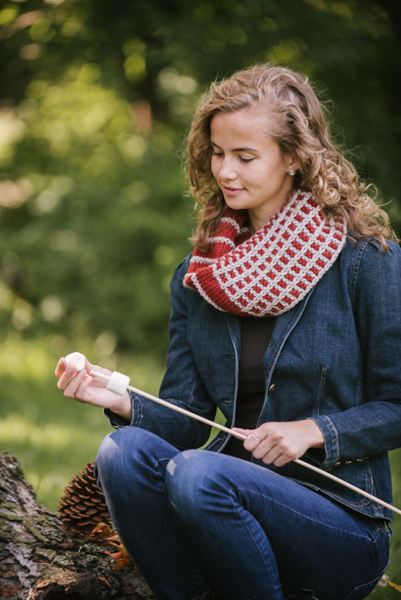 Outshine the campfire this year by working up this toasty plaid cowl. 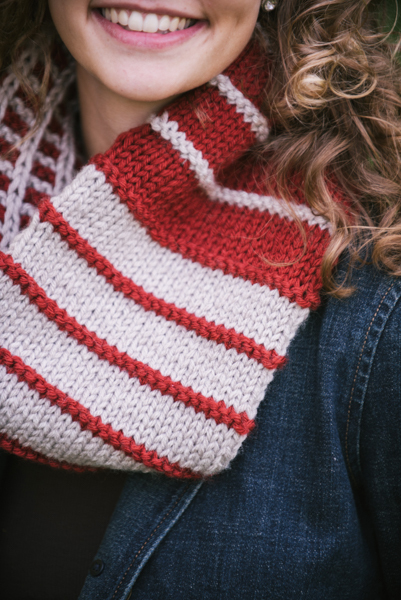 The pattern uses stripes and slipped stitches to create an easy, yet stunning result.